Recent changes to the Affordable Warmth Scheme mean that Grants are now available for owners of Park Homes to replace broken central heating boilers. We have helped over 25,000 householders to apply for an Affordable Warmth Scheme Grant. Park Home Boiler Grants are available to owners of residential park homes who have a broken boiler. You must receive certain State Benefits, Tax Credits or Allowances to qualify. The Affordable Warmth Scheme is part of the Government’s ECO initiative which is designed to help low income households reduce the cost of keeping warm. This is achieved by offering Park Home Boiler Grants to help fund the replacement of faulty central heating boilers. By replacing old, inefficient boilers with new A rated boilers, park home residents will benefit from lower heating bills. Park Home Boiler Grants are available for oil boilers and LPG boilers and are subject to a free survey. In many cases the new boilers are installed completely free of charge. Occasionally however, a contribution may be required from you or your landlord, if appropriate. 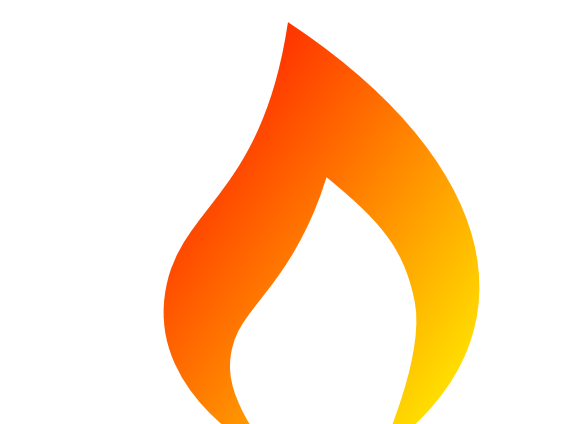 The Affordable Warmth Scheme website was launched in January 2013 at the same time as the Government’s ECO Affordable Warmth Scheme. Our sole purpose is to help low income householders obtain ECO grants to help reduce their heating bills. This service is free. We work closely with a national network of ECO Approved boiler installation companies who have been awarded Affordable Warmth Scheme funding for Park Home Boiler Grants. When we have confirmed that you satisfy the Park Home Boiler Grants qualifying criteria we will refer your enquiry to an ECO Approved installer to process your application. Once you have completed the Park Home Boiler Grants application form we will call you back to discuss your application and answer any questions you may have. An ECO Accredited boiler installation company will arrange to survey your heating system and double check that you qualify for Park Home Boiler Grants. All boiler installations are carried out by Gas Safe registered installers and carry a guarantee. Park Home Boiler Grants are based on the type of property, how many bedrooms it has and several other factors. Information about the rights and obligations of park home residents can be found at www.gov.uk/park-mobile-homes/your-rights-and-obligations although park home owners have different rights and responsibilities in Scotland, Wales and Northern Ireland. Age UK estimates that there are over 100,000 older people living in residential park homes across England and Wales. Many of these residents may receive Guaranteed Pension Credit or Working Tax Credit and if they have a faulty central heating boiler they may qualify for Park Home Boiler Grants. Park holiday homes are excluded from the ECO Scheme. 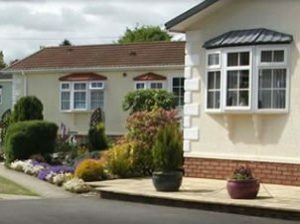 Living in a residential park home is a popular lifestyle choice for many older people and although park homes have advantages, they are generally less energy efficient, less well insulated and more expensive to keep warm than traditional homes. In addition, many park home residents are on relatively fixed pension incomes and their only hope of support with heating their home is accessing the Government’s energy efficiency schemes. Until now, Park Home Boiler Grants were not high enough to cover the cost of replacing central heating boilers in residential park homes. This changed on 1st April 2017 with the introduction of the new ‘deemed scores’ system of assessing ECO boiler grants. The old system of preparing an EPC (Energy Performance Certificate) to assess the amount of Park Home Boiler Grants discriminated against park homes, flats and other smaller properties. However, the new system takes into account the size of a property, how many bedrooms it has and crucially for park homes, how well it is insulated. This does not not mean that park home residents will be entitled to a free boiler under the new ECO Scheme but it may mean that any contribution required against the cost of a new boiler could be a lot less than it was before 1st April 2017. PLEASE NOTE: The ECO Scheme provides grants to remove your central heating boiler and install a new one in its place. It funds replacement boilers NOT new boilers where they weren’t previously installed. More information about Age UK’s campaign for warm park homes can be found HERE. Park Home Boiler Grants are available from the Affordable Warmth Scheme NOW.